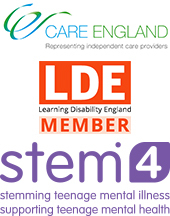 Our staff and the people we support are involved in all sorts of activities and events throughout our services. Below we showcase just a few of them. For any more information about Optima Care please contact us. 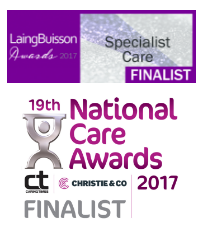 Optima Care has reached the finals for the LaingBuisson Specialist Care Award.